The Lauren Ignited Podcast: Episode 017: Eat Your Way Through Your Retreat! This week, I spoke with Sweet Mama of Deer Lake Lodge! We chatted about organic food, what those PLU numbers on your food actually means, and how to relax and detox at the same time. 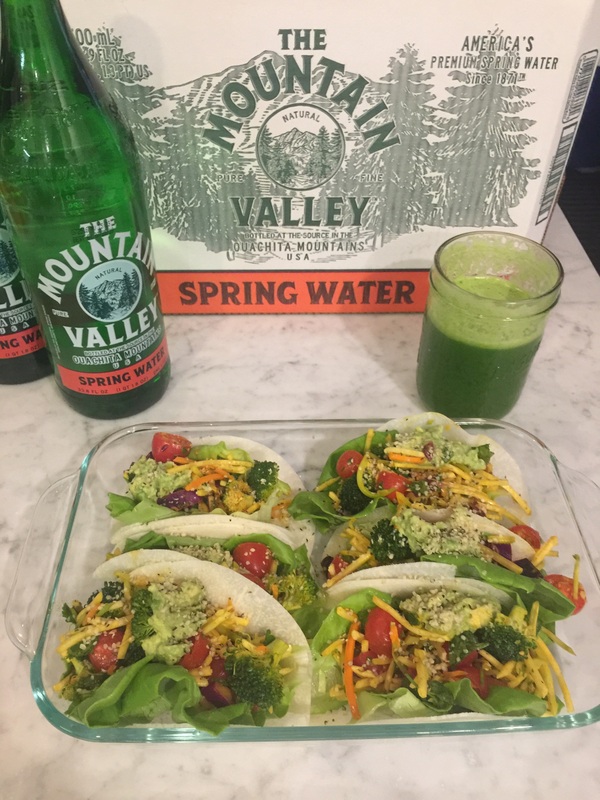 April Ree also shared a really tasty recipe for raw tacos!